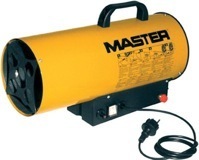 We supply Embassy Gas butane cylinders for domestic heaters and Embassy Gas propane cylinders for commercial heaters and high capacity usage such as central heating systems. Exchange cylinders are delivered free of charge. 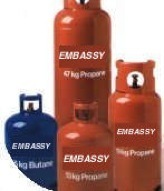 For those balmy Summer months, we supply Embassy Gas BBQ cylinders and portable camping gas equipment. 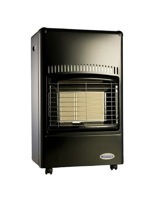 We stock a large range of domestic heaters. Visit our showroom and see our display. 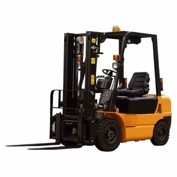 We also offer Forklift Truck Gas for your industrial needs.